Drug Driving: could YOU be caught out? 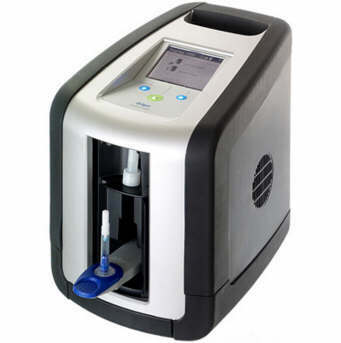 The offence of drug driving has been in existence since the Road Traffic Act 1988 – but the practicalities of the Police screening for Drug Driving only became realistic at the beginning of this year when the first ever mobile saliva analyser – the Draeger DrugTest 5000 – passed Home Office Approval and began to be rolled out for use. Most people automatically assume that screening for Drug Driving targets the ‘illicit’ street drug scene – which certainly is part of the problem. 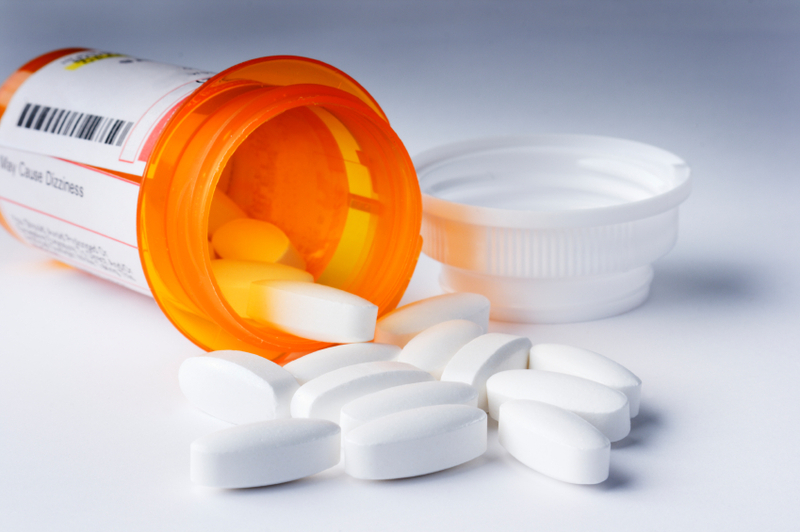 What is often overlooked is the impairment factor of prescription drugs. Back problems from work, stress and anxiety-related issues, sleep disorders? 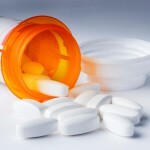 All the medications used to control these issues (and a multitude of others in the same vein) are prescribed because the use of them needs to be regulated – in part to ensure the medication is working, and in part because it’s not safe to allow this type of medication to be taken in an unrestricted way. And that comes down to the impairment issue. That sleeping tablet you took last night at 11pm? Has it really cleared your system by 7.45am when you drive to work? The Solpadol you took this morning as a result of the knee surgery you had at the end of summer? The reason it’s prescribed is because it’s an Opiate; you should NOT be driving whilst under its influence. ROSPA found 18% of people killed in crashes had traces of drugs in their system. DrugScope found 45% of motorists admit driving whilst using prescription drugs with potentially some form of impairment. Have an accident, and be screened by the Police, and driving whilst impaired by prescription drug use will become apparent. The follow up to Field Sobriety Testing is screening for which drug is causing impairment using the Draeger DrugTest 5000. Approved for Police Use, it analyses a person’s saliva to give a simple positive or negative result on screen in less than 5 minutes. For full details see our website here or call us on 0208 454 7372. 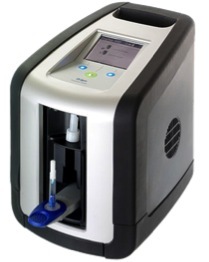 The Draeger DrugTest 5000 has been approved for Police use by the Home Office (‘BBC News, 4 January 2013‘). Initial approval is for THC (Cannabis), with Amphetamines, Cocaine, Benzodiazepines, Opiates, Methadone and Methamphetamine all currently undergoing the approval process and expected shortly. The device is the first-ever Home Office Approved Saliva-based drug tester and has been approved for use by UK Police, removing the requirement of blood testing as a screening method. We incorporated the DrugTest 5000 in our ‘Lab in a Bag‘ Drug & Alcohol Testing System in 2011 – offering the first ever combined Home Office Approved Drug & Alcohol System for use by companies & law enforcement. For help and assistance with Drug & Alcohol testing systems and policies – see our website here or call us on 020 8454 7372.